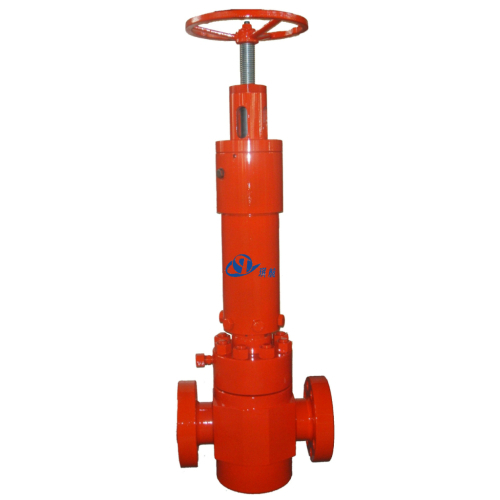 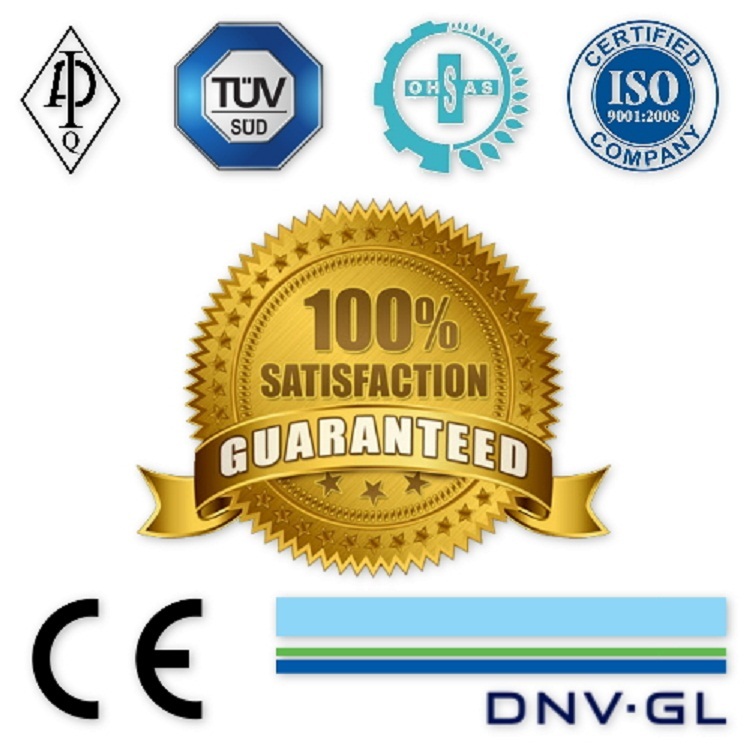 Surface Safety Valve (SSV) is a hydraulically actuated, fail-safe gate valve for producing or testing oil and gas wells with high flow rates, high pressures, or the presence of H2S. 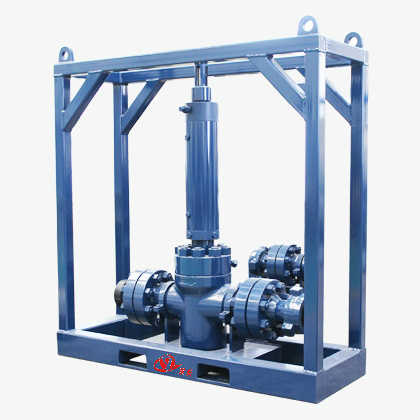 It is essentially a shutdown valve installed at the upper wellbore for emergency shutdown to protect the production tubings and wellhead in case of overpressure. 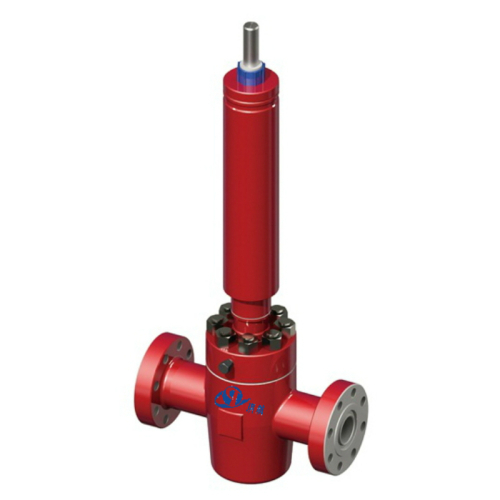 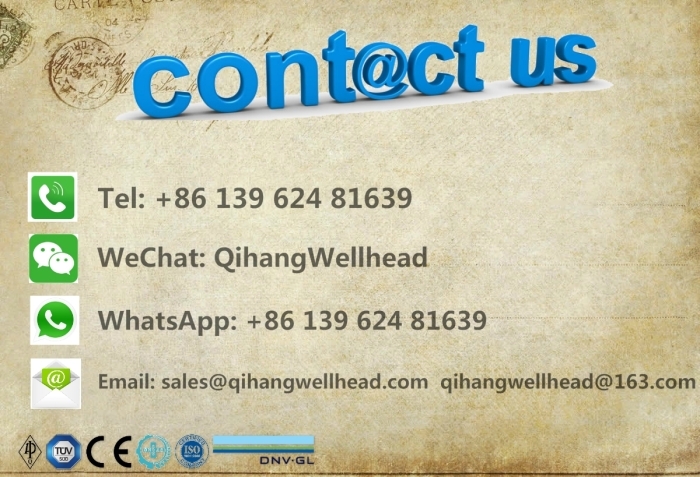 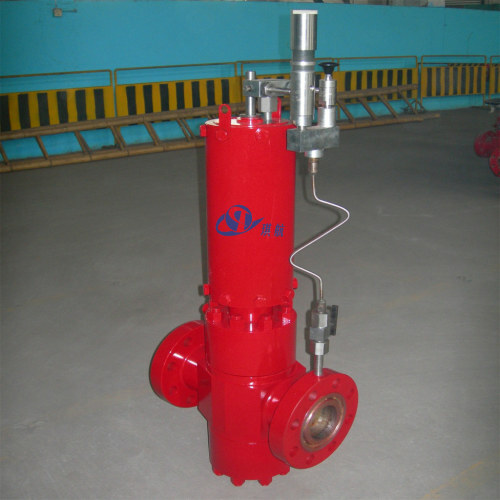 Safety Valves are widely used in Wellhead Christmas Tree and Ground Choke Manifold. 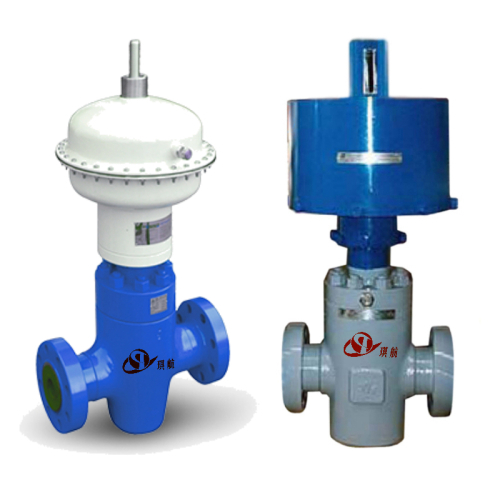 It can quickly shut down the well upstream in the event of overpressure, failure, fire, a leakage in downstream equipment, or any other well emergency requiring an immediate shut-down. 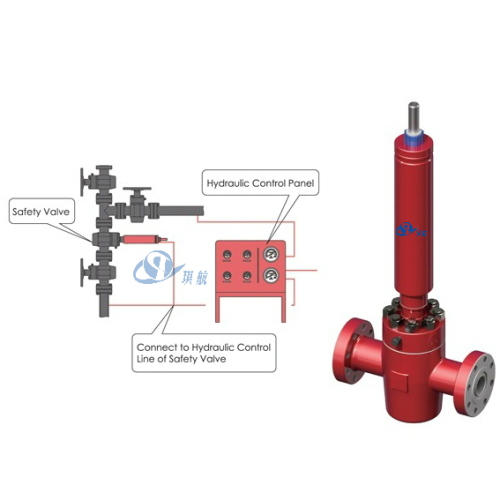 The Well Test Surface Safety Valve is remotely operated by an emergency shutdown device (ESD), which can be triggered automatically by high or low pressure pilot actuators in the event of abnormal conditions. 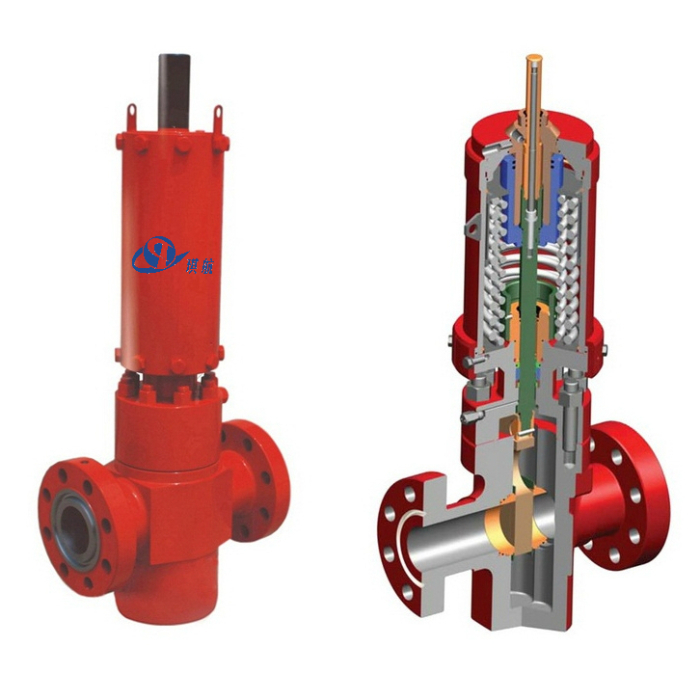 Surface Safety Valve can efficiently avoid the ultimate disaster which can result in release of reservoir fluids to the surroundings, making it a very important component of a well completion. 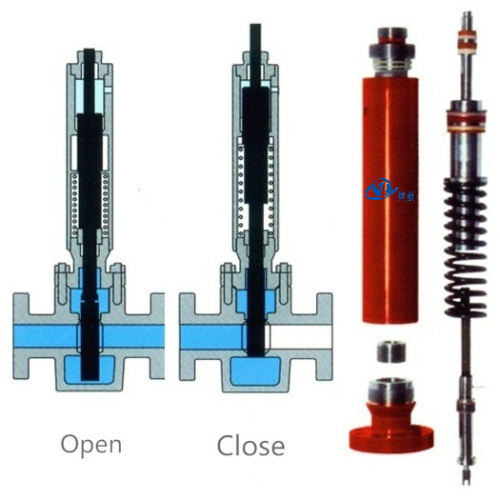 Qihang produces High Quality API Hydraulic Surface Safety Valve (SSV) at Truly Competitive Prices.